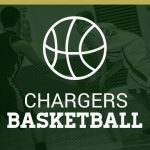 Boys Junior Varsity Basketball, Boys Varsity Basketball · Nov 29 Varsity Boys win Opener! The Ayden-Grifton Boys and Girls Basketball teams will be hosting South Creek HS for a scrimmage on Wednesday Nov. 15th at 5 pm. Admission will be $3 and the Charger Club will be having a concession stand open. 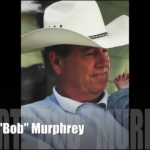 Boys Junior Varsity Basketball, Boys Varsity Basketball · Apr 10 Bob Murphrey Inducted to NCHSAA HOF! 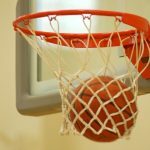 Boys Junior Varsity Basketball, Boys Varsity Basketball · Feb 22 Varsity Boys Advance to 2nd Round! DJ Sugg scored on a lay up with 1.3 secs remaining to give the Chargers a 62-61 win over Burlington Cummings in the 1st round of the NCHSAA Playoffs. The Chargers will now travel to Elizabeth City Northeastern Thursday night at 7 pm for the 2nd round. Good Luck Chargers! Multiple Teams · Jan 3 Basketball Opens ECC Play! 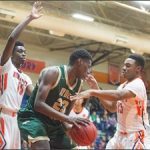 The Ayden-Grifton Basketball team will open ECC Conference play at Greene Central this Friday night. JV boys play at 4:30, Varsity Girls play at 6:00 and Varsity boys play at 7:30 pm. Please go and support our Basketball teams.